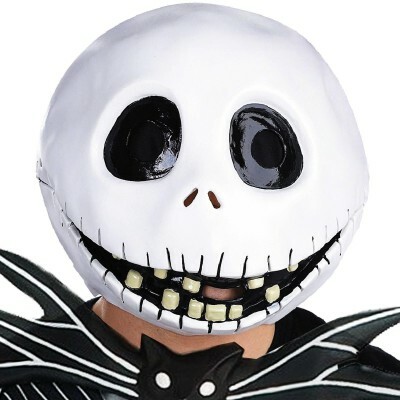 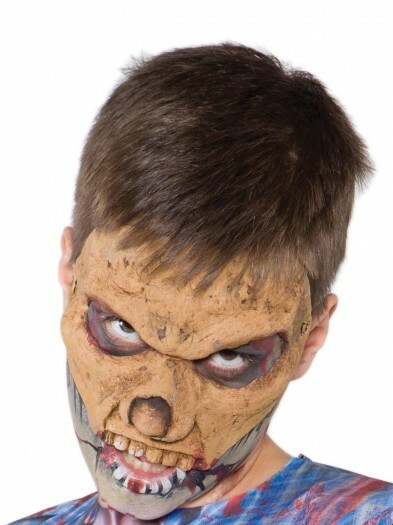 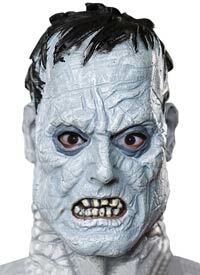 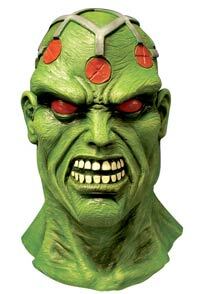 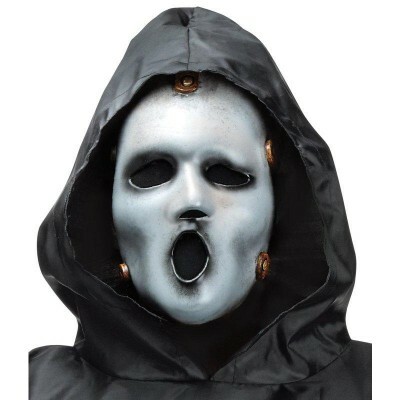 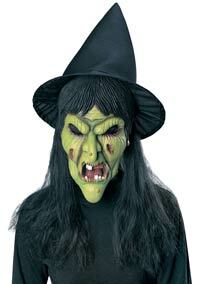 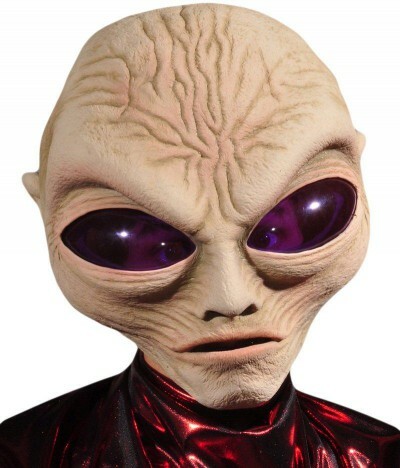 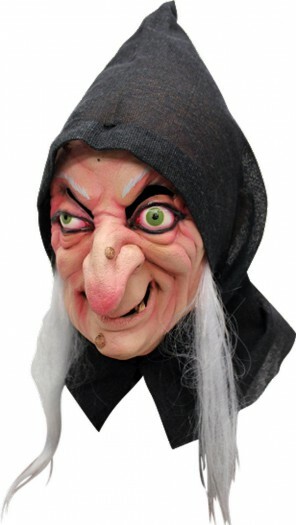 Categories: Adult Scary Costumes, Scary Masks, Scary Realistic Costumes. 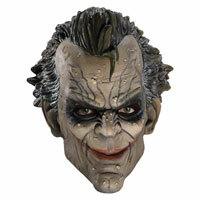 Includes a latex realistic mask. 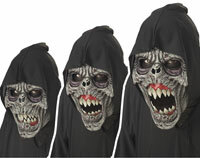 Does not include shirt. 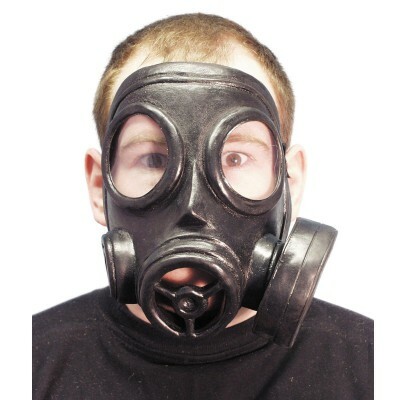 One-size fits most adults. 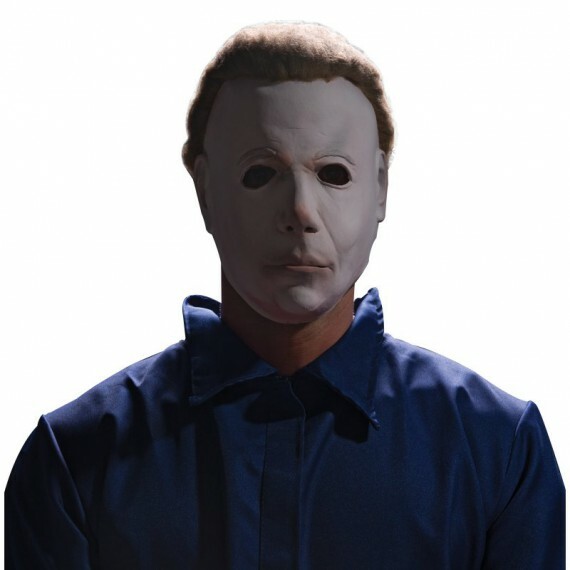 This is an officially licensed Michael Myers product.